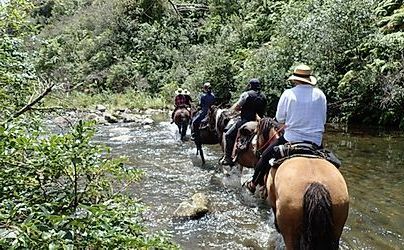 NZ Water Purifier specialise in water purification products suitable for households, small businesses, and even for camping and travelling. 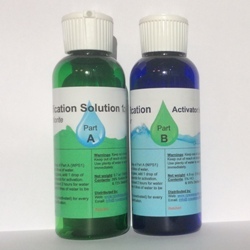 These products not only purify drinking water from potential harmful pathogens, but can also be used for a wide range of applications, such as making up a spray for disinfecting food preparation surfaces, or any other situation where germs, bacteria, viruses and disease needs to be eliminated. 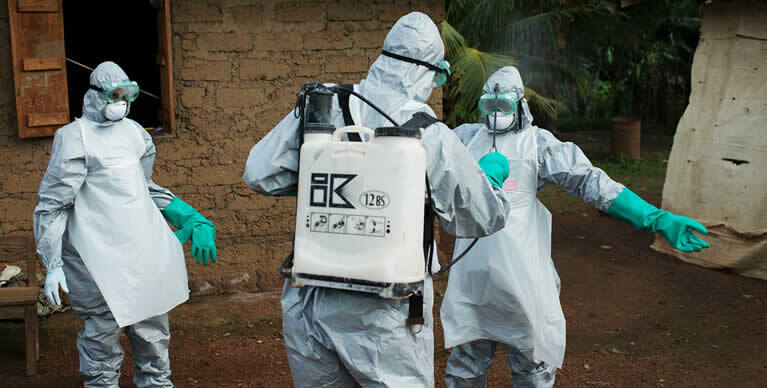 Chlorine dioxide spray was even used successfully as a sterilizing agent in the fight against Ebola. It is more effective as a disinfectant than chlorine in most circumstances against water borne pathogenic microbes such as viruses, bacteria and protozoa ��� including the cysts of Giardia and the oocysts of Cryptosporidium. 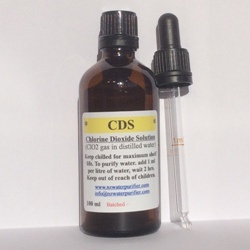 When mixed in equal amounts, chlorine dioxide is produced in just 20 to 30 seconds. This can be used for water purification or as a disinfection spray. 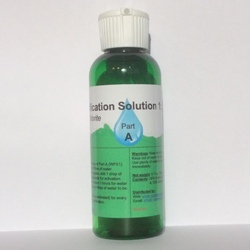 The disinfection spray requires 20 drops of activated WPS1 in 50 mls of water. 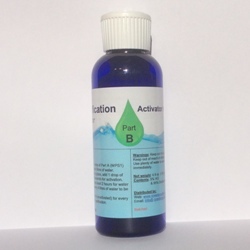 We also have 50 ml spray bottles available which are handy for household use. The WPS1 kit is the most popular product (and most economical), and can be used to purify household tank water or even just water by the glassful. 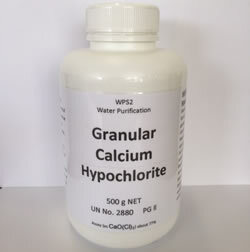 WPS1 can be used to purify water either activated or unactivated. 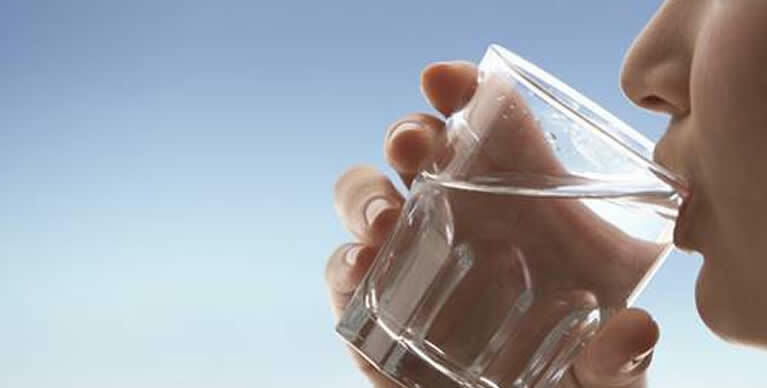 Use at least 1 drop (unactivated) per 4 litres of water ��� leave for 24 hours.